Roger Masefield has over 20 years’ litigation experience of all aspects of commercial law (including arbitration, banking, civil fraud, energy, insurance and reinsurance and professional negligence). Since taking silk in 2013, Roger Masefield has been instructed as leading Counsel in a wide range of high profile and high value matters, including claims on behalf of the Libyan Investment Authority against Goldman Sachs and Societe Generale (each worth in excess of $1 billion); claims on behalf of PT Ventures (a Portuguese telecoms company) against companies owned and controlled by Isabel dos Santos (involving a $2 billion freezing injunction in the BVI); and most recently claims on behalf of the Federal Republic of Nigeria against JP Morgan (worth in excess of $875 million), and against the oil majors Royal Dutch Shell plc and Eni S.p.A (worth in excess of $3.5 billion). As a lead junior, Roger Masefield was involved in the high profile Berezovsky v Abramovich litigation (worth in excess of $5 billion). Roger Masefield has a broad commercial practice, ranging from civil fraud to professional negligence, and spanning several sectors of the economy (banking and finance; oil and gas; insurance and reinsurance; media; the legal professions). Over the last 20 years he has appeared regularly in the High Court, Court of Appeal, Privy Council and in commercial arbitrations. He has also been involved in several cases in the British Virgin Islands, both at first instance and at appellate level. Roger Masefield has recently been instructed to act on behalf of the Federal Republic of Nigeria in relation to claims arising out of the corrupt grant of an oil licence for an off-shore deepwater bloc (OPL 245): including claims against JP Morgan (worth in excess of $875 million) for breach of a Quincecare duty of care; and claims against Royal Dutch Shell plc and Eni SpA (worth in excess of $3.5 billion) for bribery and corruption. Further examples of his commercial practice (including significant cases) are set out below. Since taking silk, Roger Masefield has been involved in a number of high profile and high value claims in civil fraud, typically on behalf of sovereign clients or Western investors, in the banking, energy and telecoms sectors. Libyan Investment Authority v Goldman Sachs  EWHC 2530 (Ch); and  EWHC 3364 (Ch): a claim in excess of $1 billion, seeking rescission of 4 derivative transactions for undue influence. Roger Masefield was one of the lead counsel instructed on the 7 week trial, and delivered the opening and closing submissions, and cross-examined witnesses and banking experts on behalf of the LIA. Since taking silk, Roger Masefield has been involved in a large number of banking cases, acting both for and against some of the largest names in the world of banking and finance, in claims relating to fraudulent payment instructions, complex derivative instruments, rectification of loan facilities, debtor-in-possession agreements, and anti-money laundering regulations. Roger Masefield has acted as an Assistant Editor (under Mark Hapgood QC) to Paget’s Law of Banking (13th Edition, 2007); Co-Editor (along with Mark Howard QC) to Butterworth’s Banking Law Guide (October 2006); and a contributor to Oxford University Press’ Banks and Financial Crime (February 2008). Roger Masefield has been instructed both for and against a number of well-known oil and gas majors and mining companies, including BP, BHP Billiton, Exxon Mobil, Esso, Royal Dutch Shell and Agip/Eni. He has a wide ranging experience of different types of energy claims, having been instructed in claims relating to jack-up oil rigs, coal-fired power stations, FPSO’s, and long-term oil and gas supply contracts. 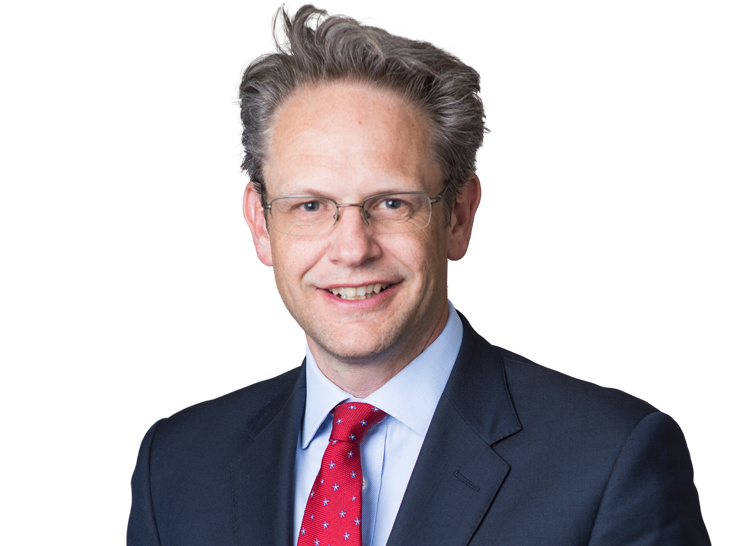 Roger Masefield has acted for a large number of insurers and reinusrers, both in the High Court and international arbitrations. Roger Masefield has been involved in a number of professional negligence cases involving lawyers and accountants (Wallace Smith v Deloittes; Abbey Life v Rowe & Maw). He has acted for both claimants and defendants. In BP v Aon  1 Lloyds Rep 549, he appeared (led by Andrew Popplewell QC) for BP and its joint venture partners in a multi-million dollar claim against insurance brokers. Before taking silk, Roger Masefield was involved in a highly complex 8 week trial in the Commercial Court involving claims against an engineering company (Eskom v Alstom). The case turned, to a large extent, on the expert evidence which covered the fields of metallurgy, steam chemistry, power station operations, and non-destructive testing techniques (as well as quantum).